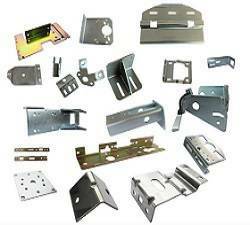 Custom metal stamping services deliver precision metal stampings from prototype through production quantities. 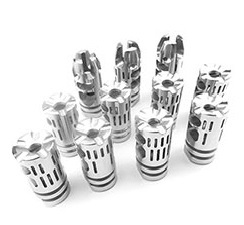 CNC machining services feature personalized customer service for made-to-order parts and components. 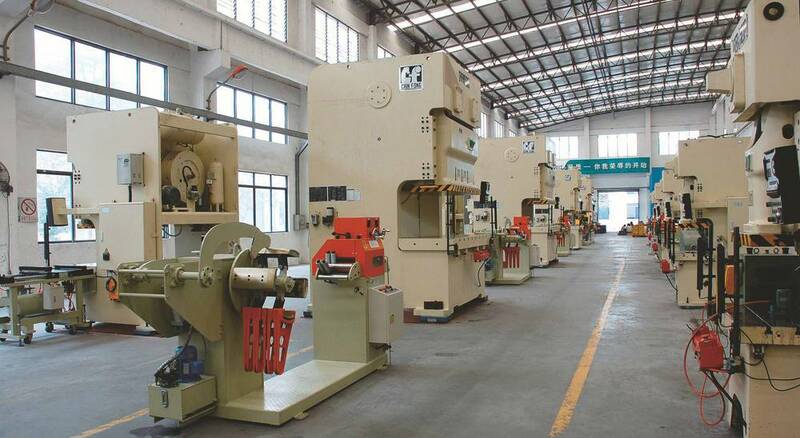 Our Sheet metal fabrication services focus on repetitive, low-to-high volume and high-mix production runs. 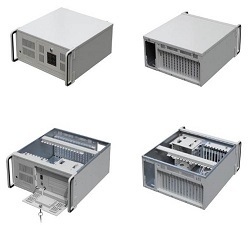 As specialists in deep draw technologies,We have been providing deep drawn enclosures services for many industries. 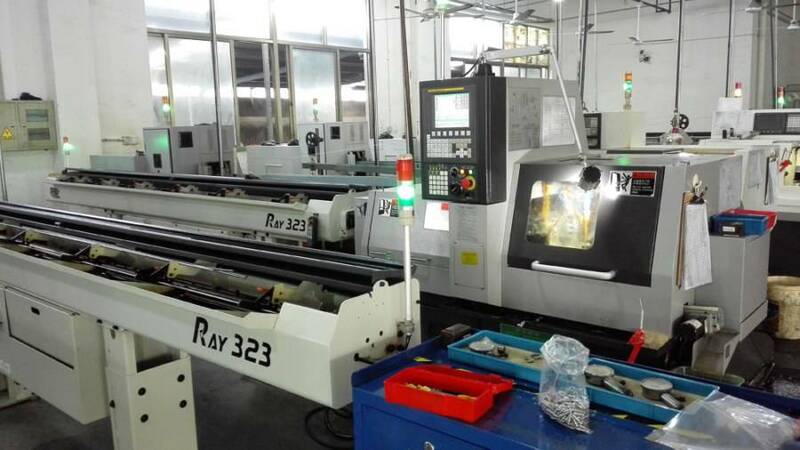 We are specialized in this field for many years with a strong management team and a technical product team,which supporting us to offer customer Rapid Prototype service perfectly. 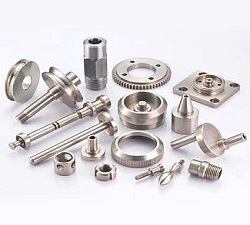 We are china-based metal stamping parts manufacturing company providing world-class quality at China prices. 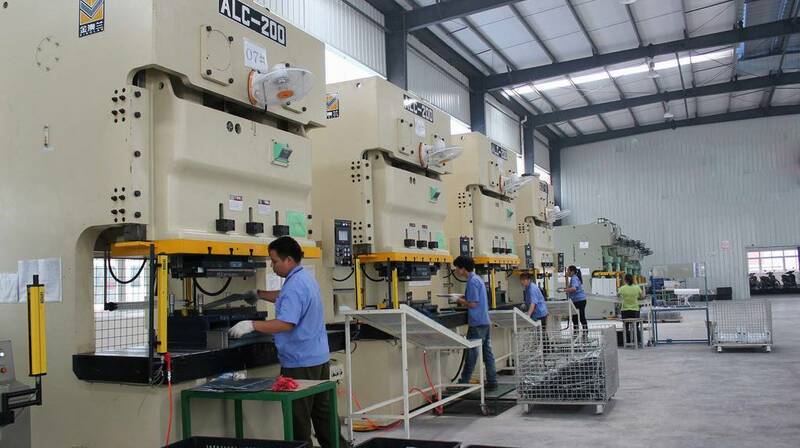 We produce quality CNC machined parts, sheet metal fabricating, metal stamping prototypes and production, fiber laser cutting, tool and die making and related services. 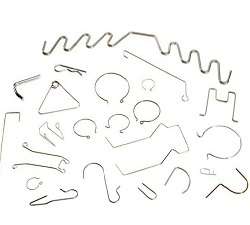 We offer a one shop stop for metal parts. Make the overseas comiunication easier. Cost effective to make sure most rational price. Large company solutions with a small company “can-do” attitude.